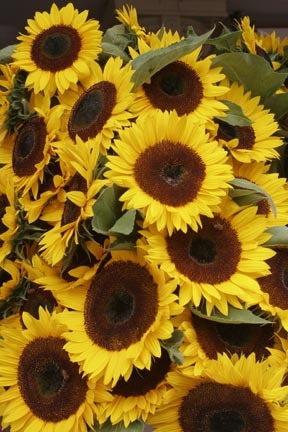 Pike Place Sunflowers: Available on canvas, metal, and matted print. 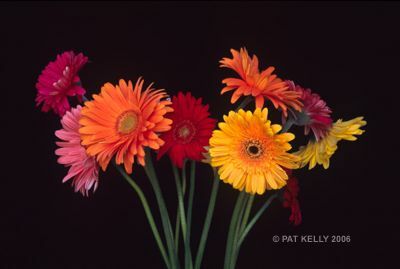 Watch for photos and reports on our Facebook page (Facebook.com/Pat Kelly Fine Art Photography). We have no shows scheduled right now, but we encourage you to order notecards, matted prints, and canvas giclees from our website.